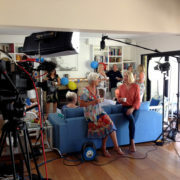 MCTV is one of the longest running talent agencies in Sydney. 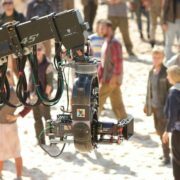 We have placed thousands of extras, actors and models in TV series, commercials, films and print campaigns filming here in Sydney. Our bookers send hundreds of people every month for acting auditions. We write around 400 cheques each month as payment for acting jobs our talent have landed. We need all types of characters for Film and TV series. We need a wide cross section of the Australian public so we can always place the right person. If you are keen to get involved, why not apply for an interview or check out some more information within this site. Ready to Get Started? Apply Now! It’s Quick and Easy.